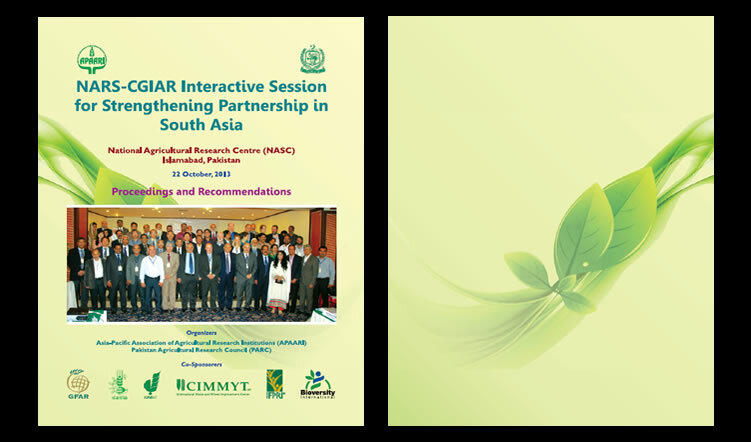 Asia-Pacific Association of Agricultural Research Institutions (APAARI) Bangkok, Thailand and Pakistan Agricultural Research Council (PARC) Islamabad, Pakistan jointly organized a brainstorming session “NARS-CGIAR Interactive Session for Strengthening Partnership in South Asia” at Islamabad, Pakistan on 22 October, 2013. Today, the advancements made in science, technology and innovation, provide ample opportunities to dramatically improve productivity and production to sustainably feed the ever-growing population in South Asia. 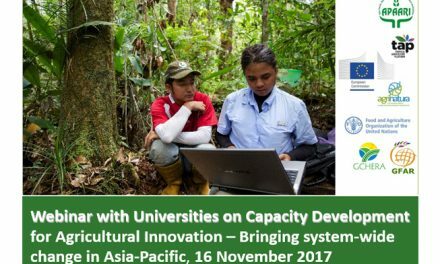 There is a growing optimism and opportunity for a “sustainable agricultural revolution”, to strengthen agriculture R&D for enhancing food security across South Asia. 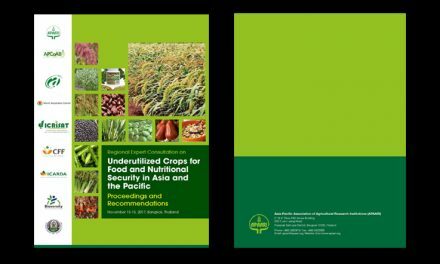 This process would need new innovations, increased investments and strengthened partnerships between different countries, Consultative Group on International Agricultural Research (CGIAR), private sector, and other agri-stakeholders at different levels. It is quite evident that in the past, collaboration between NARS and CGIAR led to Green Revolution and had helped to attain food security in the region during the past 50 years. Keeping in view the enormous new emerging agricultural challenges with depleting natural resources, interlinked with rapidly increasing globalization and ageing agriculture, it becomes evident that no single individual or organization can meet the expectations of all stakeholders. Therefore, the way forward warrants an integrated approach through strengthened collaboration and partnership for attaining a sustainable agricultural production system. 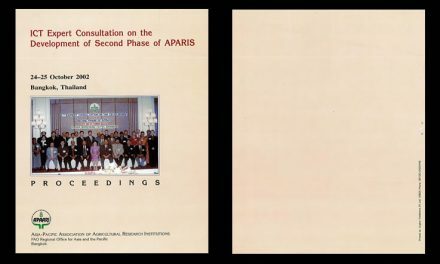 Realizing these challenges and opportunities, the brainstorming session was organized by APAARI and PARC on 22 October, 2013 at Islamabad, Pakistan. Session was structured with focused deliberations to prioritize and delineate pathways to strengthen collaboration between NARS and CGIAR to gainfully capitalize the available options and opportunities arising from the existence of GGIAR Research Programs (CRP’s) and Borlaug Institute for South Asia (BISA) in the region. The experts from NARS and CGIAR deliberated in-depth during the workshop and identified the priorities and policies for future collaboration and partnerships in a win-win situation. A total of 85 participants from 19 Countries including 16 Heads of NARS or their representatives from Asia, 4 CGIAR Director Generals or their representatives, and other senior level policy makers and young professionals from NARS, GGIAR, NGOs, private sector and farmer organizations attended the deliberations. This report embodies the outcomes of deliberations and key recommendations for strengthening NARS-CGIAR partnership to achieve sustainable farming systems in South Asia.